The World Intellectual Property Organization (WIPO) is a specialized agency that operates around the world. WIPO helps private label Amazon sellers establish and enforce their intellectual property rights internationally. WIPO is based out of Geneva, Switzerland. WIPO operates under multiple international treaties. The purpose of the treaties is to facilitate cooperation amongst the participating governments. The World Intellectual Property Organization serves an important role for private label Amazon sellers, especially those Amazon sellers who source their private label products overseas. The World Intellectual Property Organization currently consists of 183 member states and is open to any country that is a member of the United Nations. WIPO’s objective is to improve business practices in the global market. Essentially, WIPO’s goal is to promote the protection of intellectual property around the world. For private label Amazon sellers with vital intellectual property to protect, this is an important consideration. Amazon Sellers who register their intellectual property rights with WIPO are entitled to register their protections in any participating country. This means, if someone infringes your patent or trademark and they are located outside the United States, an Amazon Seller can take the fight to the infringers country if the infringer refuses to come to court in the U.S. Having the ability to enforce intellectual property rights at the source of the infringement is vital for private label Amazon sellers. Amazon sellers suffering from counterfeiters and infringers on their listings can benefit from WIPO’s services. With WIPO, private label Amazon sellers have a cost- efficient and global resource at their disposal. By registering intellectual property abroad, can private label Amazon sellers can protect their intellectual property rights around the world. Registering a private label Amazon Seller’s intellectual property rights with WIPO is streamlined. With modern technology, the application process for private label Amazon sellers is more efficient than ever before. When registering a trademark, WIPO allows rights owners and their attorneys to file one application for protection in multiple countries. WIPO’s interface is also able to search for and apply application data from private label Amazon sellers’ US applications to WIPO’s international applications. 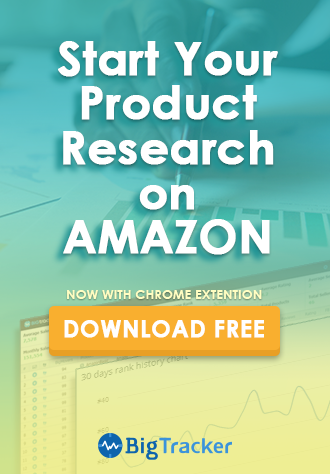 For patent registration, a Patent Cooperation Treaty (PCT) application can be useful to private label Amazon Sellers because it covers many bases. 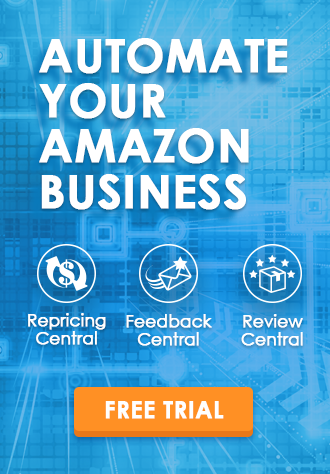 PCT applications provide a uniform procedure for filing patent applications that will ultimately allow Amazon sellers to seek protection for their inventions in multiple countries. The truth of the matter is simple: private label Amazon sellers need their intellectual property protected. It does not matter where your factory is located. Infringers are everywhere. Whether you are sourcing your private label products in Vietnam, Thailand, China or India, private label Amazon sellers need IP protection. It is well known that the biggest threat to private label Amazon sellers is their own factory. If your products or brand are being infringed upon, it is important to have the ability to bring the legal battle the wherever the infringers may be located. Through filing for WIPO protection, private label Amazon sellers obtain the ability to enforce their rights in the country where the products are being manufactured. 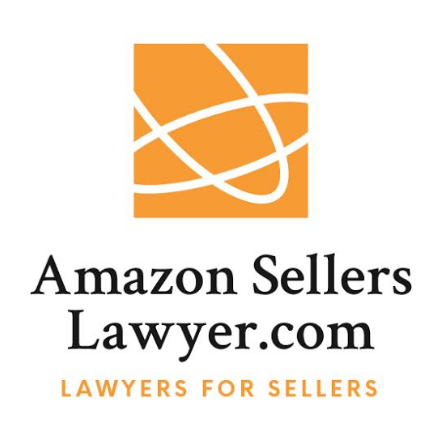 In addition to helping Amazon sellers with suspensions, the team at Rosenbaum Famularo, P.C., the international law firm behind AmazonSellersLawyer.com, can help Amazon sellers protect their intellectual property rights in the US and abroad. Michael Joyce is a contributing writer at Amazon Sellers’s Lawyers, the website maintained by Rosenbaum Famularo, P.C., a law firm focused on Amazon sellers: seller account suspensions, rights owner complaints and brand policing.